A common ingredient in Southeast Asian cooking, cans of coconut milk would typically be found only in the international aisle of the grocery store. But, thanks to the never-ending coconut craze, this alt-milk has now made its way to the dairy section in the form of butter, creamers, milk, and yes, even coconut yogurt. 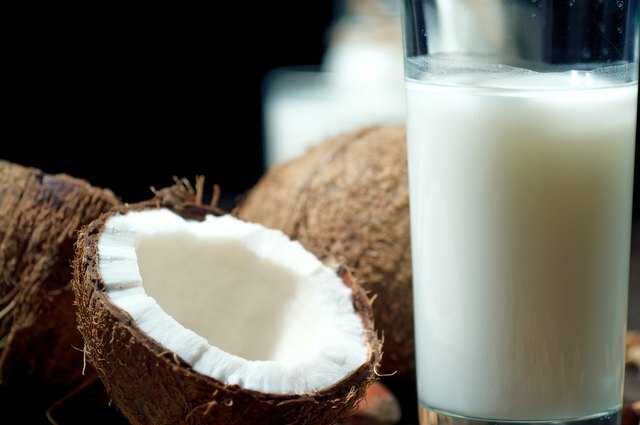 And, with good reason: compared to other non-dairy choices, coconut milk is high in medium-chain fatty acids known as triglycerides, which are the healthy kinds of fats we want in our diets. But, what do you do when you end up with too much coconut milk? Keep reading to see the how to properly store and freeze coconut milk, plus how to easily make your own homemade coconut milk. It's important to note that not all coconut milk is created alike; the coconut milk in the refrigerated dairy section—that you would use as a non-dairy creamer—is not the same as either the canned or fresh versions of coconut milk. In fact, according to Cooking Light, refrigerated coconut milk is watered down so much that it only has 45 calories per cup, as compared to the 450 calories in a cup of canned, whole coconut milk. And, this differentiation is what ultimately impacts your method of preservation. Freshly-made coconut milk can be refrigerated in an airtight container and stored for up to three or four days. Canned coconut milk also keeps in the fridge for the same amount of time, provided that the can is tightly covered with plastic wrap or aluminum foil. Store-bought refrigerated coconut milk, on the other hand, has a longer shelf life thanks to the addition of preservatives. Both fresh and canned versions of coconut milk can be frozen in an airtight container, but make sure to leave 1/2 inch of space at the top as it tends to expand. Frozen coconut milk can remain in the freezer for three months before losing quality. If you can't find canned or refrigerated versions of this alt-milk, there's always a third option: making homemade coconut milk yourself, which is a relatively easy, two-ingredient process. 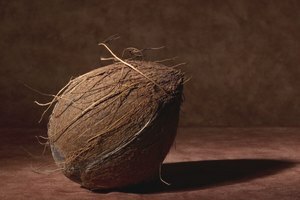 First, let’s clear up a common misconception of how coconut milk is made: it’s not the liquid found inside the center of the coconut—that’s just coconut water. 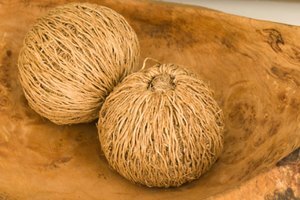 Instead, coconut milk is made by blending and straining an equal ratio of hot water and the inner white, meaty layer of coconut flesh that remains after the water is removed. Bring to boil an equal amount of water and freshly grated coconut. 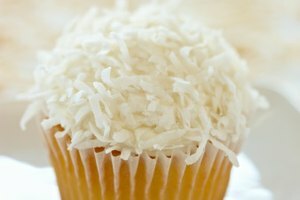 Immediately turn off the heat and transfer the coconut mixture to a blender. Blend for about 60 seconds until well combined. Set the mixture aside to soak for 20 minutes. Pour the coconut mixture through a strainer or nut milk bag, pressing out as much milk as possible with the back of a spoon. Let cool to room temperature, and stir if the rich coconut cream has separated. Prefer a thinner milk consistency? Pour anywhere from 2 to 4 cups of hot water over the coconut solids while straining. The benefit behind learning how to preserve coconut milk means you'll always have some either handy, whether frozen or chilled, just waiting for the right opportunity to be used...vegan ice cream brownie sandwiches, anyone? Well+Good: Which type of healthy milk is the best for *you*?